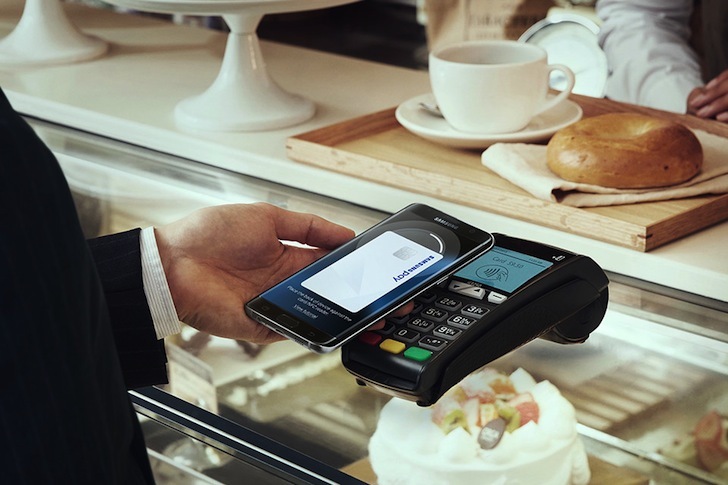 Samsung Pay launched in South Korea back in 2015, then expanded into the US, China, and more for a total of 19 official markets before today. Now, Samsung adds number 20: Mexico. You may be thinking, "didn't that already happen?" Well, apparently the appearance of the landing page last November was not the full launch. 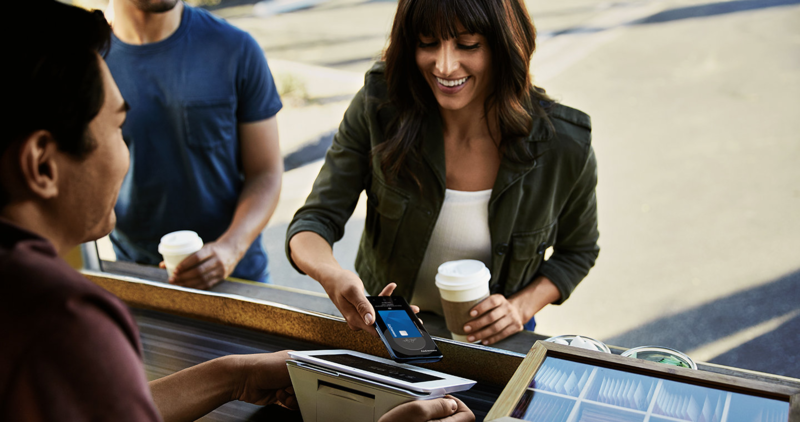 Our neighbor up north, Canada, has had Samsung Pay for some time now, though the service has only just begun to expand there. Now it's our southern neighbor's turn; the MST-based mobile payment service has just hit Mexico. 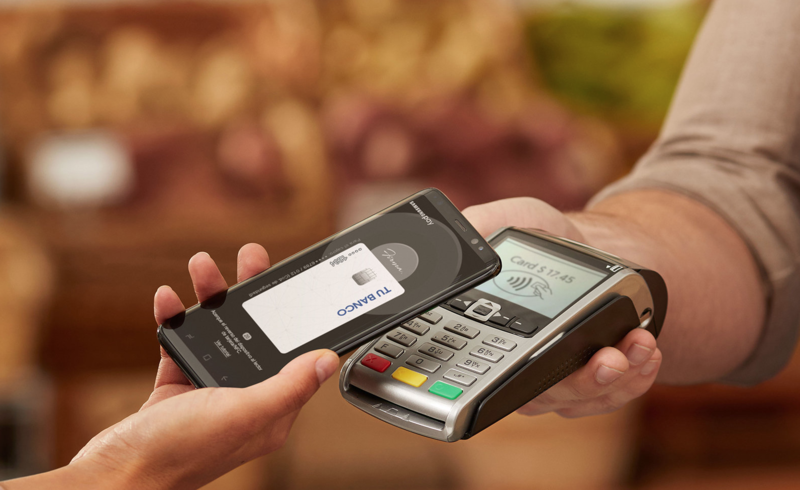 Samsung has been slowly but steadily adding new markets to Samsung Pay, which is now supported in more than a dozen countries. That includes a few new ones today. 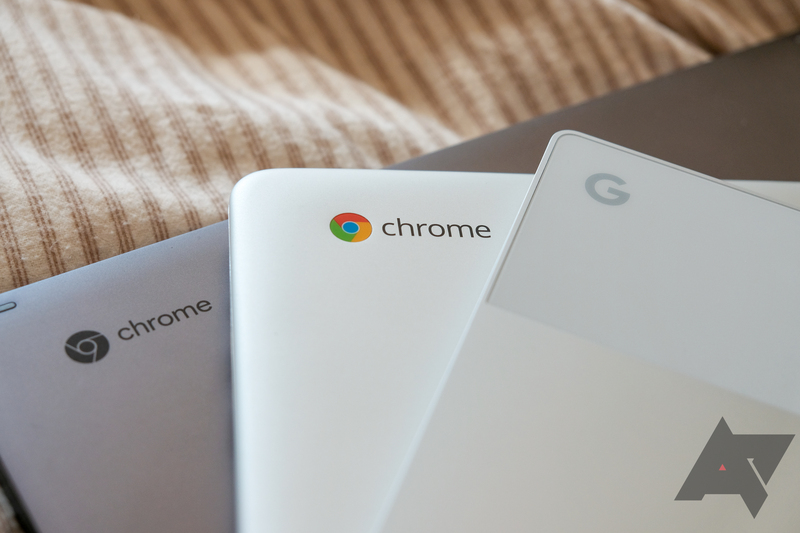 Residents of Sweden (previously in beta) and the UAE can start making payments today. There's also early access (i.e. 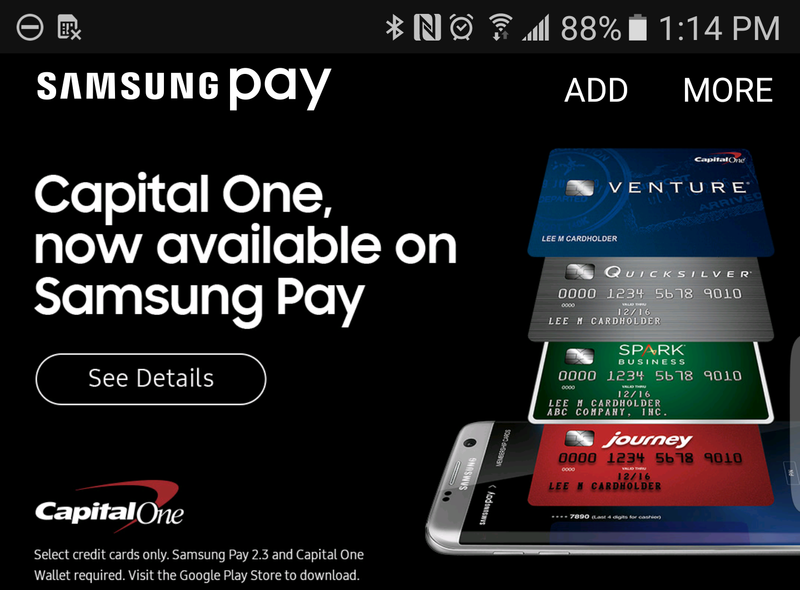 a beta) for Samsung Pay in Hong Kong and Switzerland. Samsung has been steadily adding more countries to its list of supported Samsung Pay markets — we just saw India get added not too long ago. 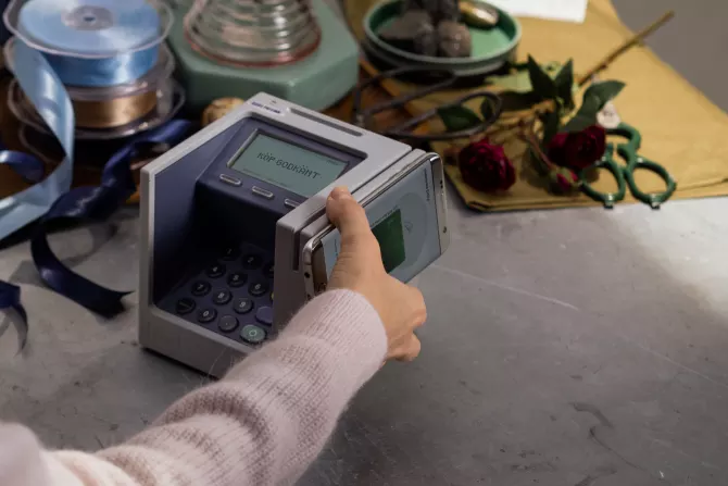 The contactless payment service functions like the Apple and Android counterparts, but adds in the benefit of being able to work with older terminals via Magnetic Secure Transmission, which is especially awesome here in the U.S. But now, Sweden is getting Sammy's payment solution. It should be noted, however, that this is in beta for now.